Bechem United Chief Executive Officer, Nana Kwesi Darling has taken a swipe at the Ghana FA Normalization Committee insisting football people have the former GFA boss, Mr Kwesi Nyantakyi. The Normalization Committee was instituted by FIFA last year October after the premiering of the 'Number 12' video by Anas Aremeyaw Anas that uncovered the rot in Ghana football. Members of the football governing body and match officials were fingered engaging bribery and corruption. But according to astute football administrator, despite the fact that some of them didn’t like some of the things the former president was doing and were constantly hammering on corruption, Kwesi Nyantekyi was very diligent with his work. “In fact, with what this NC is doing, they have made us (football people) miss Kwesi Nyantekyi," he told Angel TV. "Although some of us fought Kwesi Nyantekyi while hammering on some issues of corruption, this NC is allowing Ghana Football to take a nose- dive,” he added. He further reiterated that the inactive state of football in the country has also made most of the players to retire from football. 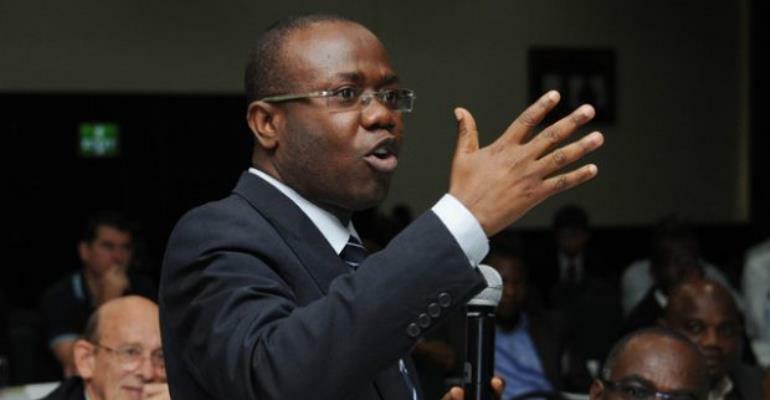 Mr Nyantakyi was slapped with a lifetime ban and a heavy fine of 500,000 Swiss Francs ($498,000) after he was found guilty after several months of investigations by FIFA.